Nominations for the 2019 Grammy Awards were announced this morning (Dec. 7). 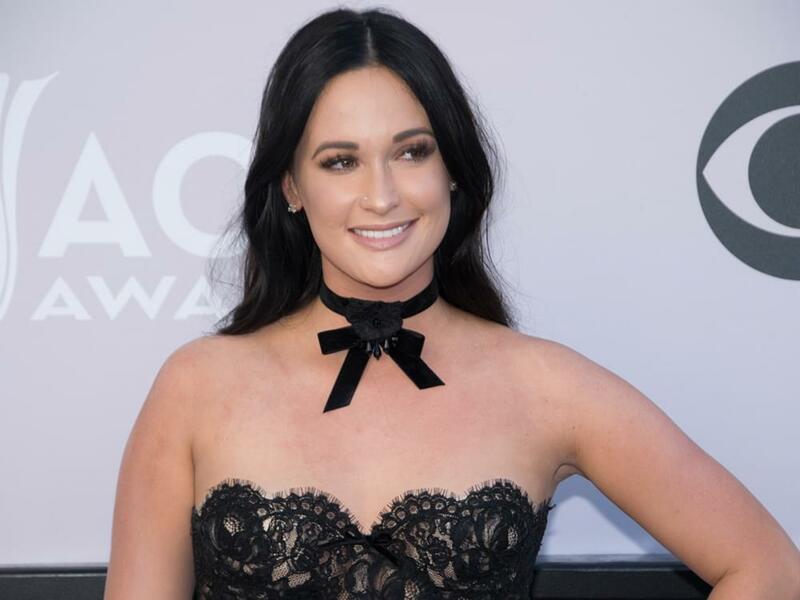 In the all-genre categories, Kacey Musgraves picked up an Album of the Year nomination, while Margo Price and Luke Combs nabbed New Artist of the Year nominations. Maren Morris was nominated for Record of the Year for her collaboration with Zedd and Grey. 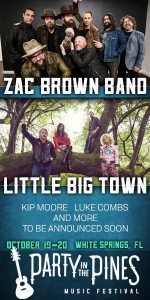 Kacey also earned nominations for Best Country Album, Best Country Solo Performance and Best Country Song. Maren also earned nominations for Best Pop Duo/Group Performance, Best Country Solo Performance, Best Country Duo/Group Performance and Best Country Song. Chris Stapleton copped three nominations for Best Country Solo Performance, Best Country Album and Best Pop Duo/Group Performance, while Brothers Osborne picked up two nominations for Best Country Album and Best Country Duo/Group Performance. Willie Nelson earned nominations for Best Traditional Pop Vocal Album and Best American Roots Performance. John Prine scored three nominations for Best Americana Album and Best American Roots Song (twice).